NY: W.W.Norton, 2110. First edition, first prnt. 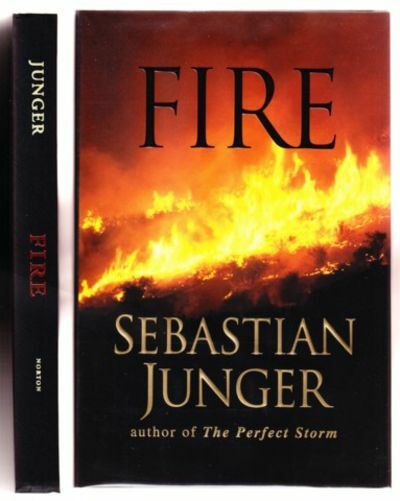 Signed & dated "12-14-01" by Junger on the title page. Bar code sticker on rear panel. Unread copy in Fine condition in a Fine dustjacket with an archival cover. A collection of essays that have appeared in "Harper's," "Outside," Vanity fair," et al.. Signed & Dated by Author. First Edition. Hardcovers. 8vo - over 7¾" - 9¾" tall.